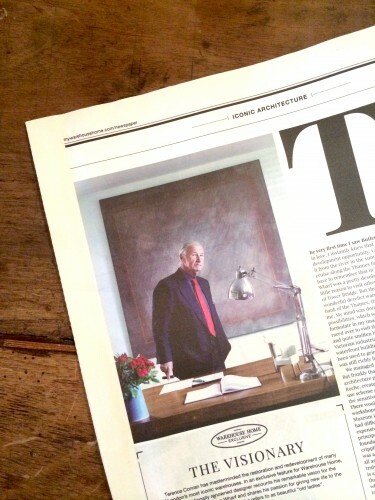 "Three years ago, my husband and I bought our first home in a listed warehouse conversion in East London. We fell in love with its exposed brick walls, steel columns, galvanised piping and hardwood flooring. We were keen to decorate our flat in a way that was in-keeping with the rich heritage of the riverside wharf, but at the same time modern and stylish." "Scouring websites, blogs, magazines, books and shops for inspiration, it became clear that 'industrial chic' is hugely popular. However, there didn’t seem to be a single place where we could find a carefully curated selection of the best furniture and accessories for a warehouse home. That’s how we were inspired to create mywarehousehome.com and publish Warehouse Home, to share special finds, news and inspiration with others living in warehouse or loft apartments or looking to inject a bit of industrial chic into their homes." "Warehouse Home is a clever concept. On the one hand, it's quite niche. 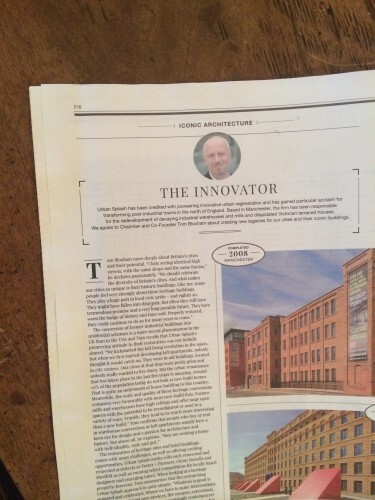 Printed copies are distributed directly to residents of the UK's most high-end warehouse conversions. But the industrial aesthetic is widely and enduringly popular - so a digital version of Warehouse Home is also available for anyone looking to inject elements of vintage, industrial or reclaimed style into their homes, whether those homes are country cottages or contemporary townhouses." 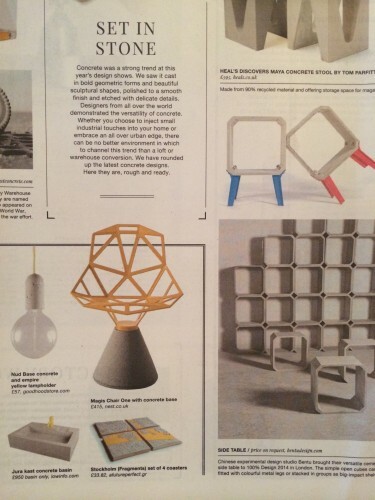 "The team at Newspaper Club were extremely helpful in the lead up to the publication of Warehouse Home. They worked with us to determine the best possible paper stock and finish for our newspaper, always answered our questions quickly and even sent the publication to print early for us. Delivery was on time and handled brilliantly. We were delighted with the service and certainly plan to use Newspaper Club again to publish Issue Two of Warehouse Home in June." 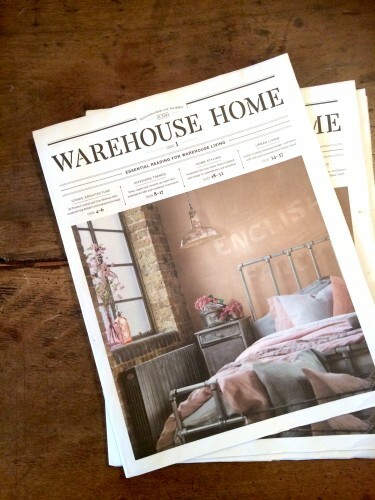 Warehouse Home is a classic tabloid that was printed on 70gsm Cyclus paper stock and stitched (stapled) -- a new printing option available on request for some traditional newspapers. (Just drop us a line if you want to find out more.) Thanks for printing with us!